Do you ever wonder how celebrities and television stars achieve the flawless, glamorous look, without applying excessive makeup? You might not have noticed; but they attain this perfection by adding tiny details to their makeover, which we usually forget to consider. 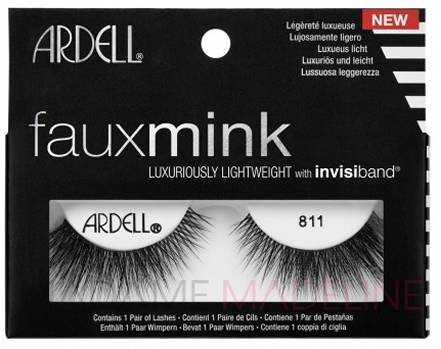 One such supplementary accessory that makes them look sensuous is their fake eyelashes. Many people think that false lashes are not significant enough to bring about a definite change in your appearance; as nobody notices the tiny hair bristles over the eye line. Those who say so are certainly mistaken. Almost all of the celebrity makeup artists, celebrities, fashionistas & models worldwide, use fake lashes to create beautiful and glamorous looks. 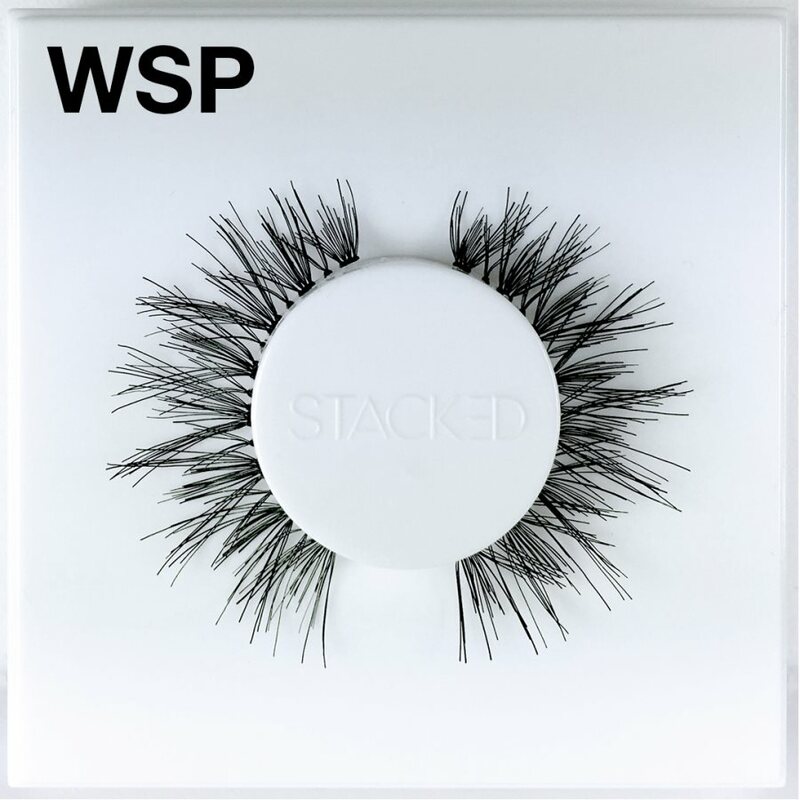 There are numerous eyelash brands in the market, with a wide range of products, for eyes of different shapes and sizes. At times, this extensive variety of products makes it difficult for girls to choose the right pair of lashes for themselves. Fortunately, Eylure: the queen of mod lashes is there to give your batting eyelids an intense, fuller look. The brand has an exclusive Katy Perry collection that helps wearers achieve a perfect celebrity look, without exaggerating their facial features. Eylure Lashes are the perfect accessory to achieve ultra-glam lashes. These falsies are quite easy to wear and allure the natural beauty of your eyes without being over-the-top. Made up of 100% natural hair and complementing eyes of all shapes, Katy Perry eyelashes have been designed to look bold yet natural. Thus, you can wear them to casual occasions like a lunch or a meeting, and can also use them for a wedding or prom. Although, every single piece of the Katy Perry collection adds length, volume, and curl to your natural lashes; but if you are a beginner, then start with Katy Perry sweetie pie. These flirty faux lashes not only make you look glamorous like Hollywood actresses; but are also extremely easy to put on and remove. Step 1: First of all, clean your eyelids using an oil free makeup cleanser. Step 2: Using a pair of tweezers, peel the katy perry sweetie pie lash from the package. You can also trim off its ends, if they don’t fit your eye size properly. Step 3: Apply glue to the band of the lashes and use a toothpick to spread it out evenly. Step 4: Now place the fake eyelash on the eye line, with the help of the tweezers and press it down, using a cotton ball. This will secure it and will also remove the excess glue. Step 5: Using a toothpick, set individual hair and curl them outwards. Finally, apply mascara on them to blend them with your natural lashes. If you are looking for a trusted online source to order Eylure lashes, then Madame Madeline cosmetic store is the answer to your search.